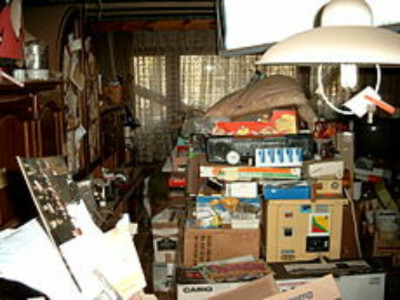 The first picture below shows a typical room full of clutter in Cheshire. The decluttering of this Cheshire home was not difficult and resulted in a clear well-organised outcome. 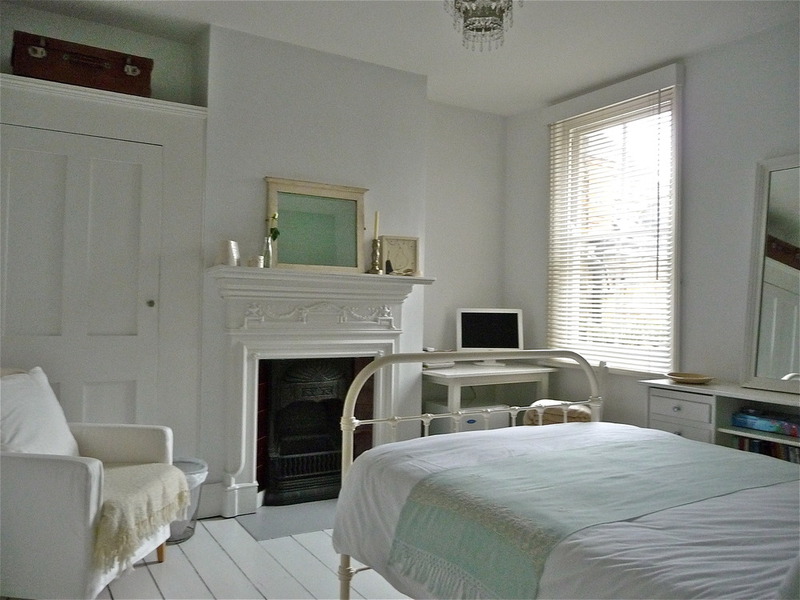 The second picture shows what a properly decluttered bedroom can look like - pure, simple and yet cosy and inviting.